Julia is a powerful, dynamic, new programming language used commonly for technical and statistical computing. 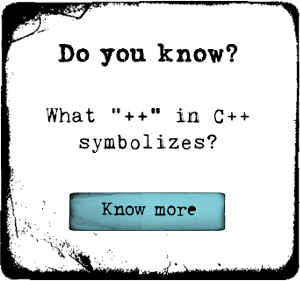 It blends in the high-performance feature of C with prototyping of Python. Learning Julia will help you land your dream job in IT sector. Basic programming concepts is beneficial for this course.